The company’s ‘Lebanon Upstream Fiscal and Regulatory Report’ states that Lebanon is expected to offer a stable fiscal framework for the second round, which comes amid continued interest in the Eastern Mediterranean from new discoveries and as plans are made for Lebanon’s first offshore exploration well later this year. 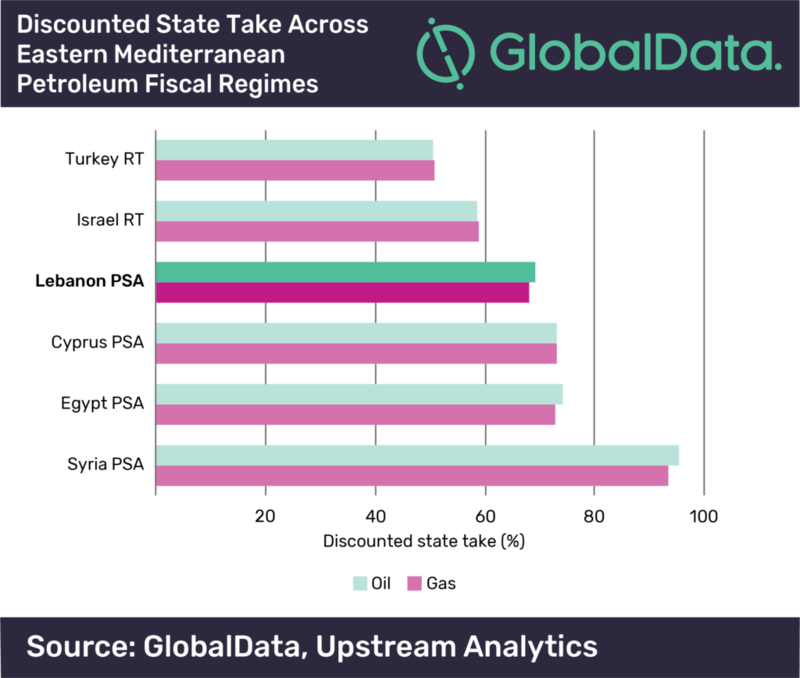 Over the coming years, Lebanon is expected to pass some missing pieces of petroleum legislation, such as the one concerning onshore activities and the creation of a sovereign wealth fund, though these missing regulations are unlikely to significantly affect the offshore operations. However, the country’s heightened policy risks may reduce the attractiveness to prospective new investors. Forming the new government took eight months after the May 2018 parliamentary elections, and it suggests that development of the petroleum regulatory framework could also suffer from delays. On top of this, the country, which has one of the world’s highest debt-to-GDP ratios, is facing an economic crisis that might force the government to change for the worse its fiscal policy, deterring future investments.